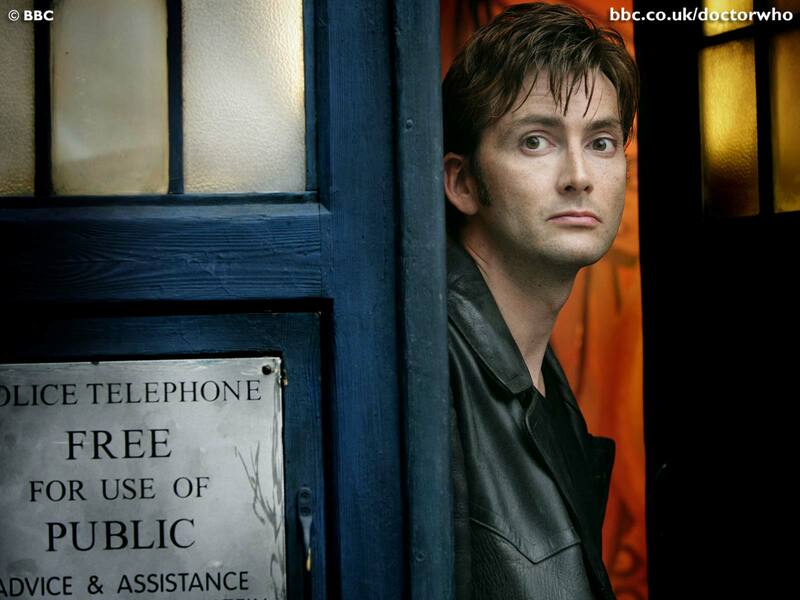 ‘Doctor Who‘ is a staple in British TV programming as the original series ran from 1963 -1989 then relaunched in 2005. “Disney XD is recognized for its family-friendly programming, making the channel a great partner to introduce the David Tennant seasons of Doctor Who to a new generation of viewers,” says BBC Worldwide North America EVP Matt Forde. 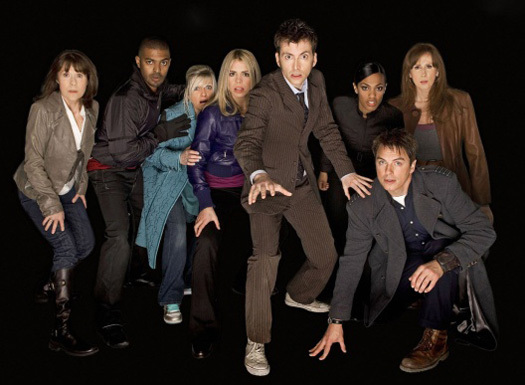 The Tennant years gave us amazing companions from Rose Tyler, Donna Noble, Captain Jack and Martha Jones. My personal favorite episodes involve Rose or Donna and Captain Jack, John Barrowman is an absolutely gorgeous man and I make no excuses for loving him. “This iconic series features the high-quality, high-stakes action and adventure storytelling that our viewers love,” says Disney XD GM Marc Buhaj. “The show headlines one of the most charismatic lead characters in television in the form of the Doctor and showcases a compelling rogues’ gallery of villains from around the universe.” May 9 begins the re-broadcast and beginning June 14 subscribers who have the Watch Disney XD app will have access to the shows on mobile and digital devices. This entry was posted on Wednesday, April 15th, 2015 at 6:17 pm	and is filed under News, Television. You can follow any responses to this entry through the RSS 2.0 feed. You can skip to the end and leave a response. Pinging is currently not allowed. « Jason Sudeikis To Star In Rebooted ‘Fletch Won’!!! "Genius of the Restoration --"
"-- aid our own resuscitation!" Henry! What are you doing here?! It's a rescue, old boy! Come on.